"Overweight, underpowered museum piece... Might as well try to fly a second hand gas stove." 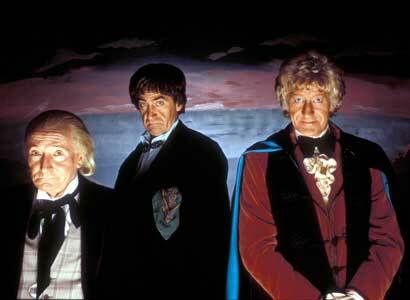 The Three Doctors. Has to be. 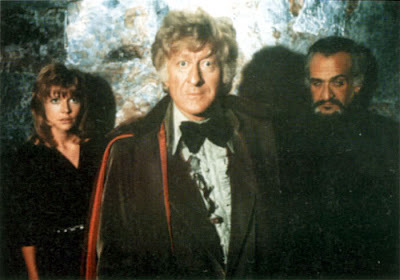 Given the score The Three Doctors just got (11-0) I'm gonna go right at it & post the final as a 3 way. So, without further ado, here is the final round of The Third Doctor Story Tournament!!!! 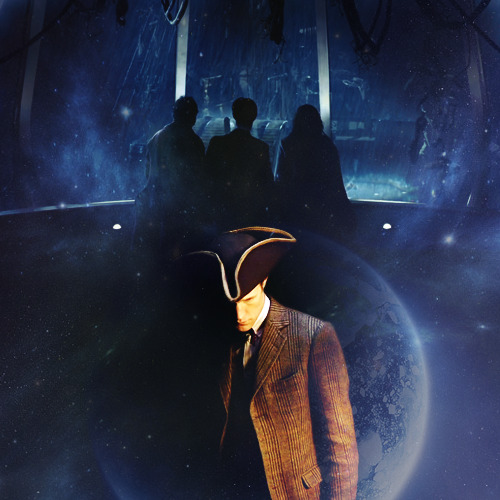 "In a reminiscent mood are you, Doctor? Poor Miss Grant, you have my deepest sympathies." The final will run until Monday.